Luxembourg hotels. - Hotel videos, user reviews, cheap booking! Showing 1 - 10 of 224 best hotels. | Sorted by rating. 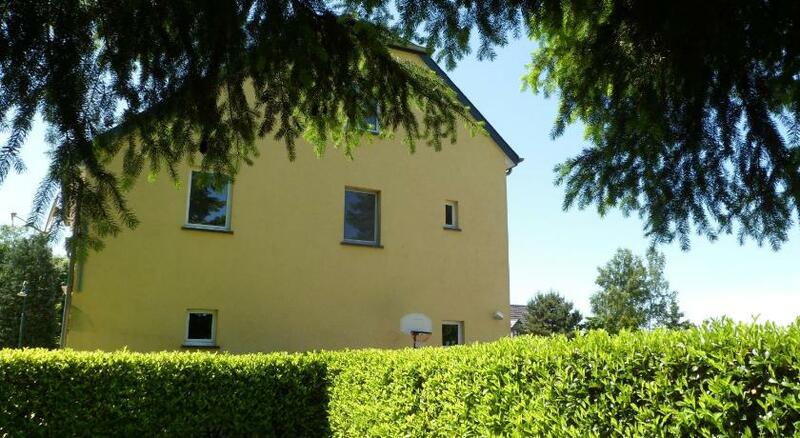 Villa Cortina Apartments is a self-catering accommodation located a 5-minute drive from the centre of Luxembourg City. Apartment Op der Flebour with its green surroundings is set in Baschleiden, in Haute-Sûre Nature Reserve. It supplies guests with a duplex apartment with a garden and free barbecue facilities. B&B Um Freedebierg is set in the small village of Heffingen, less than 4 km away from Golf Club Christnach. It offers spacious suites with a private patio and free WiFi. The Manoir Kasselslay welcomes you in a warm and relaxed atmosphere. This elegant country house, whose name means a rock looking over the shores of the River Our. 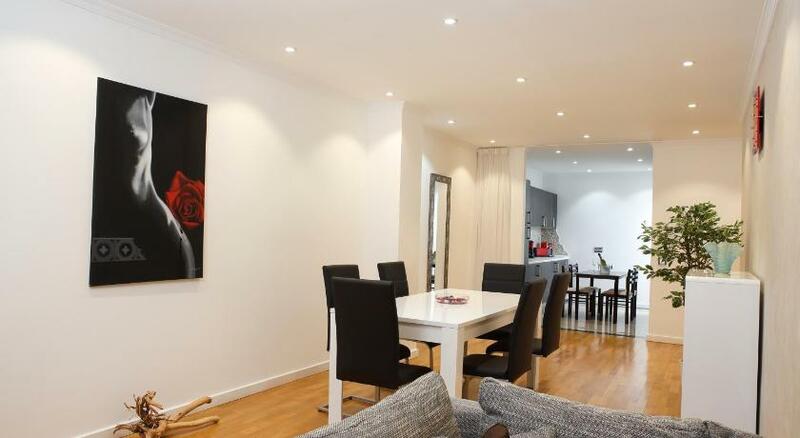 This property offers spacious apartments decorated with design elements a 4-minute drive from Luxembourg’s city centre. 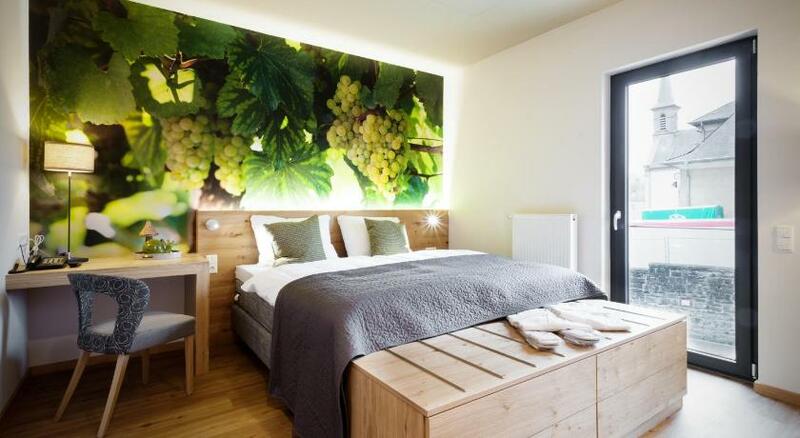 A Guddesch/ Hotel Martha is located in Beringen and features an on-site farm including an à-la-carte restaurant, a bakery and a large collection of wines. Hotel Le Royal features classic-style rooms and a spa center with an indoor pool, only a quarter mile from Place d’Armes. This 5-star hotel has 2 restaurants and a street terrace. Le Place d'Armes is in the center of Luxembourg, 330 yards from Notre-Dame Catherdral. This boutique hotel features elegant Art Deco décor, a 24-hour front desk and free Wi-Fi. 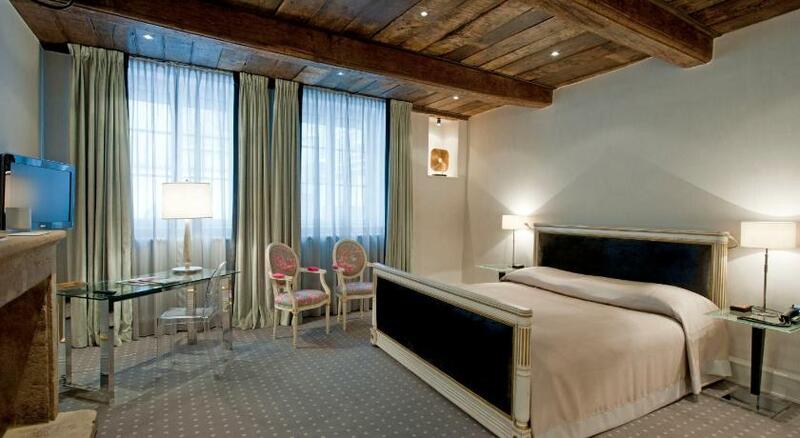 Set in the heart of the Oesling Region, this 4-star hotel offers spacious rooms with free WiFi. It has a fine-dining restaurant and a trendy bar. It also has spa and indoor and outdoor pools.